Prim is looking for a forever home. She is a 2-3 year old female pitbull mix who was in the shelter with a chronic UTI. She's in a foster now and free from infection. She's spayed, UTD on vaccines, microchipped, and heartworm negative. 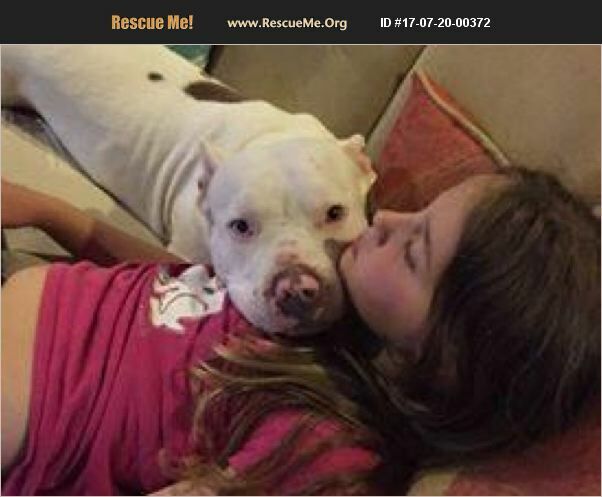 Prim is excellent with children, cats, and dogs and would love a forever home. She is being fostered in Sunbury, OH. Her adoption fee is $150.